Anna is working as the Czech EU Funds Campaigner and as a Head of the Centre for Transport and Energy, covering Bara Urbanova’s maternity leave. 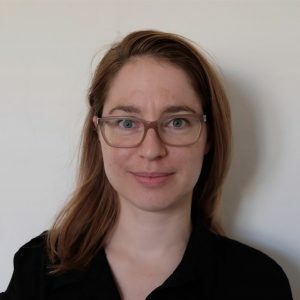 Prior to joining Bankwatch, she worked for the Czech Prime Minister’s Office (Department for Sustainable Development) and the Prague office of the Friedrich Ebert Foundation. She studied EU Policies and Environmental Policy in Prague and London. Beekeeper and feminist.